Don’t get me wrong — I didn’t think this was going to be a leisurely tour of the South Island. Day 1 didn’t disappoint in that respect, but my body’s reaction to the day did. Things started well enough with a 10k run to the pool, where I took it pretty easy and finished with the lead group in 44 minutes and change. That could have been a mistake in hindsight (too fast even though it felt easy), but today’s body issues went deeper than that. The pool was set up for long course (i.e., 50m), which seems like an eternity when all you swim in normally is a 25-yard pool. Fewer turns, fewer opportunities to rest. I don’t know if I’d be the weakest swimmer here on paper, but I definitely was in reality. I couldn’t get going, and by about 1000m into the session, I was seeing stars and cramping. I called it a day at 2000m and promptly cramped in my left hamstring as I climbed out of the pool. This was not a good sign for later — once you start cramping, it means you are going to be running an electrolyte deficit for the rest of the day. After the swim came a nice breakfast and then a 10:15 rollout for the 150k bike. This was not a point-to-point affair as most days will be; this was the “Gorges” loop west of Christchurch. Not a tremendously hilly loop, but there was a fair bit of wind, and the wind actually shifted during the ride so that the riders never got the expected tailwind at the end. I’d say “we” instead of “the riders,” but I spent a fair amount of time in the SAG wagon, a victim of cramps that would not stop. If it had been a one-day event or something, I would have soldiered on, but there are 7 more days of the camp, so I opted to save it for another day. 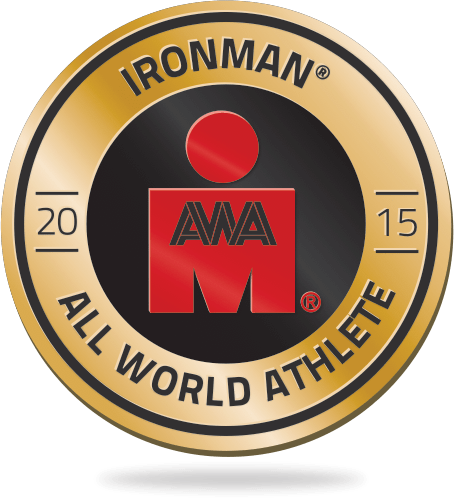 Still, I’m kind of bummed that I didn’t manage my nutrition better in the days leading up to the camp; the same thing happened to me in last year’s Hawaii 70.3 race. And here I thought I was a learning organism. Tomorrow is another day. A big one, too, with a 180k ride from Christchurch to Kaikoura. Here’s hoping it goes better than today did. Next Post → Day 2: What a difference a day and some salt tablets make! As long as you can write this piece every evening, I know that you are alive, or at least have enough energy left in your body to materialize your thoughts, however painful these are. You are going to learn a lot about your nutritional and hydration needs during this camp, so capture your thoughts on these as well. Remember: sleep, eat, drink and spin and do it again and again and again, until you do not feel the pain anymore. Fighting against your own endorphins has something soothing about it, like drinking your own wine, I guess.